Reflecting changes in the field during the past five years, the second edition of In Vivo Optical Imaging of Brain Function describes state-of-the-art techniques and their applications for the growing field of functional imaging in the live brain using optical imaging techniques. 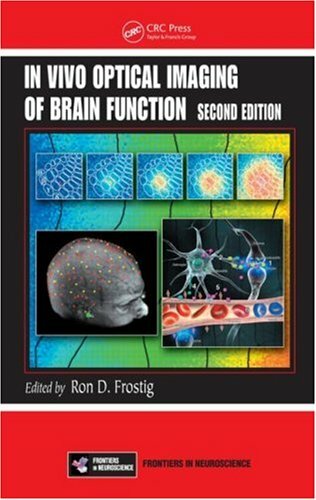 This book discusses the field of neural grafting into the brain and spinal cord to treat neurological disorders. It describes the technology of neural grafting, the neurological conditions that it may be used to treat, and the affected populations. Humans possess the ability to recognise thousands of people very quickly without effort. The serious social difficulties that follow abnormalities of the face recognition system underline the importance of typical face skills in our everyday life.